Until recently Longmorn Single Malt Scotch Whisky was a very well-kept secret. 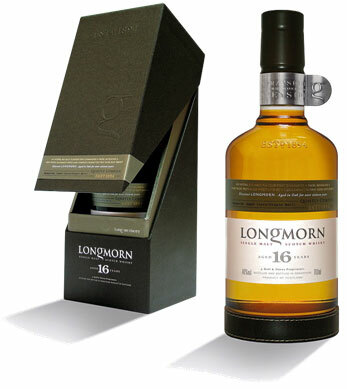 Long classed as a blender’s favourite, Longmorn was little-seen as a single malt in the days of the brands creation, but nowadays it has made a significant impact on the marketplace. This was down to increased marketing, and a more varied selection of bottlings – thanks to both the distillery and independent bottlings (of which there are several). Compare prices below to get some fantastic savings and cheap prices.